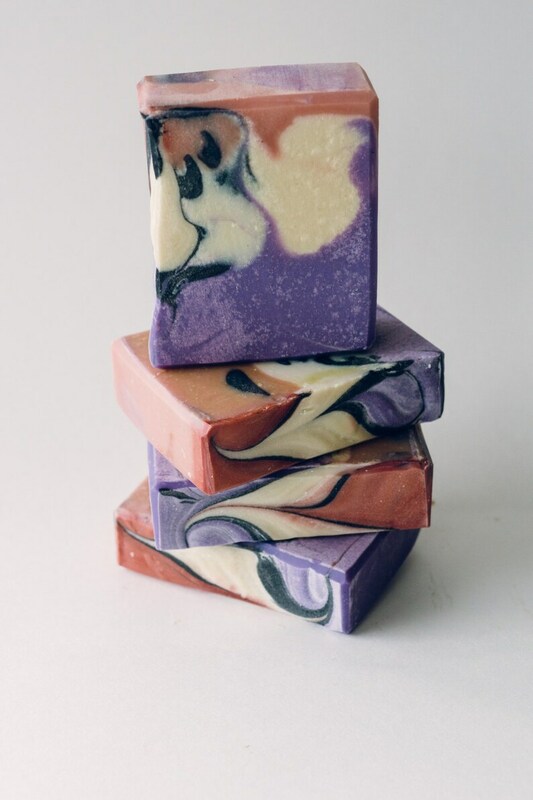 Lavender with the depth and earthiness of amber. Amazing, deep and mysterious. You'll love this!